Sibel Atasoy: People in Turkey know you because of your struggle in a 7-year murder case. As Antalya Women's Museum, we want to learn more about the 7-year long law enforcement. We want to get to know you better. Please tell us about yourself. 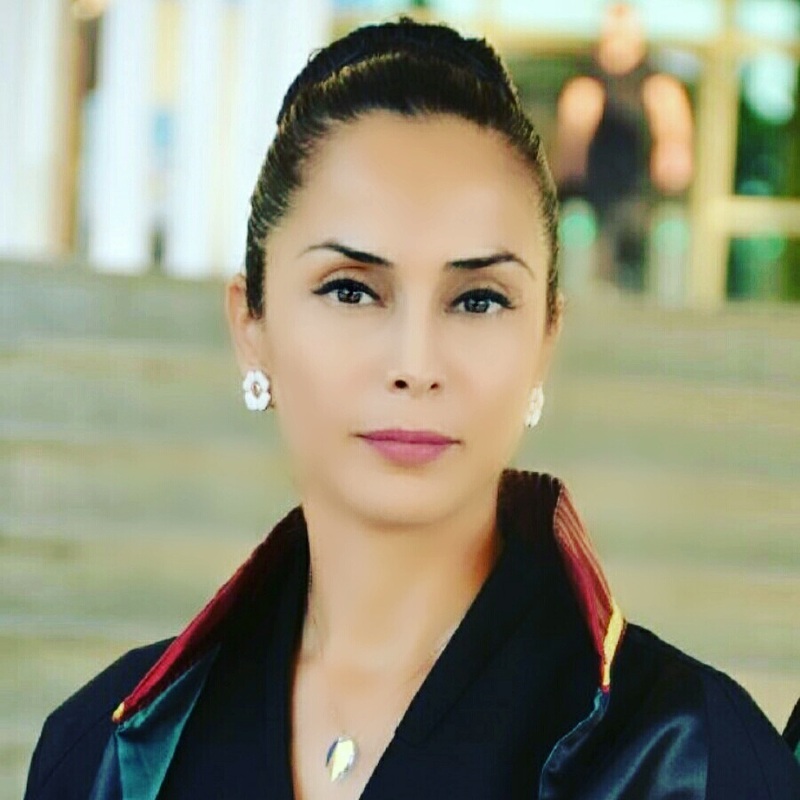 Sibel Önder: I was born in 1980 in Tatvan. I graduated from Cyprus Near East University, Faculty of Law, in 2003. After completing my internship at the Izmir Lawyer’s Chamber in 2004, I established the Önder Law Office in 2005 and started my favourite profession. Sibel Atasoy: Why did you accept the Sezgi Kırıt case, how did the family find you? Sibel Önder: The family reached me by coincidence. Sezgi’s older sister told me that she had found me as a result of long efforts. What was first given to me to examine was the forensic report of the file. When I examined the report, I noticed that there were too many contradictions. Then I saw the pain and despair in the eyes of dead Sezgi's sister ... I know very well what a sister's love means. No love in the world is like siblings love. I would not be able to bring Sezgi back, but I knew and believed that I could bring peace to her last breath. For this reason I accepted the Sezgi Kırıt file. Sibel Atasoy: 7 years ago it was me reporting* first about the murder oft Sezgi Kırıt. A 16-year-old girl was found dead and the perpetrators were unfortunately released. You were on the trail like a detective and legal prosecution started. Could you tell us about the 7 yearlong legal battle? Sibel Önder: While the indictment was being prepared many prosecutors changed. For some reason they were changed during the process of examining the complete file. This caused a standstill and we lost time. And the defendants could breathe freely not deserving so. The file went to the medical jurisprudence many times. However, each time, the forensic files were only examined and returned. None of my questions was answered. The institution that was supposed to determine Sezgi's death, neither knew if it was a natural death, nor could they say she was killed. The photographs revealed the truth completely. Ultimately, after the file was forwarded to the international criminology, the truth emerged like the light of the day. Yes, I was threatened. Those who threatened me just forgot one thing. "They also would be in need of a lawyer someday." Or if they would kill me, this file would not be closed. If I would be killed, there would be another Lawyer there for the Sibels ... I was not afraid of them. The fact that I was threatened did not frighten me so much. If that what I know is true and if I believe in it, I never give up, never surrender. Sibel Atasoy: You have been travelling been Izmir and Antalya and Isparta where the murder took place. Did you ever fall into despair? Sibel Önder: You are right, I travelled a lot back and forth. You are going to a place where a girl who has just taken a step into her adolescence was tortured and repeatedly raped, killed and tossed away completely naked. And you go many times with the thought that you may have overlooked something. Because I am the only defender of a little girl, who’s right to live was taken unjustly. It would be a lie, if I said I did not feel desperate. But I fought my despair. I could not give up. There was a truth, and I should find out what it was. I know myself; unanswered questions bother me. Maybe this is an obsession of mine, I am not sure, but together with curiosity and greed, you may beat despair. That day nobody heard Sezgi’s voice, but now I will be Sezgi’s voice - this promise that I made to myself always came to my mind and thus I continued walking on my way. Sibel Atasoy: The murder suspects were presented to the judge and are now in jail…. How was this process? Sibel Önder: 13/07/2016 9:00 was the first date of the trial. After 7 years the defendants thought, "Oooh, what could be from something happening 7 years ago”. Looking straight into the eyes of Sezgin’s father and mother they denied the incident and then threw the guilt on another, deceased defendant. “After all, the dead has no voice.” Neither Sezgi could speak nor the other, deceased defendant, others were just testifying that they would watch over themselves. There was something they did not know. For 7 years I did not sleep. I had studied the file point by point. I knew what had happened that day. And this I put forth to the prosecutor and the judge with my evidences and documents. They were arrested in the first session and sent to prison. Sibel Atasoy: In what stage is the case now? Will the murder suspects receive the required punishment? Will there be justice as the result of your 7-year struggle? Sibel Önder: The case will be heard at 14:30 on 17/02/2017. There are a few witnesses left to be questioned and now there is only a small step left to the end. And there will be justice. Justice is lame and walking slowly, but sooner or later it will come to the place where it has to go to. Sibel Atasoy: You said you took this case on behalf of all women, unfortunately murder of women is still happening. What would you like to say about this? Sibel Atasoy: What is your message to all women exposed to violence? Sibel Önder: Firstly, women have to gain economic independence. They will be able to stand on their own feet as long as they have their own income. Because many women do not have a place to go, do not have the economic strength to look after them and their children, they have to bow down below the pressure of violent men. If they want to put an end to the violence against them, they must join forces. The first step to this is, not to hide that they are victims of violence. They should not be ashamed. Many women, who have made their professional career, are also victims of violence. And the workingwoman always bangs her face on the wardrobe door, always falls down the stairs…how sad. They have to accept that being the victim of violence is not something to be ashamed of. Women without income may find shelter with the help of organizations like MORÇATI or ŞÖNİM. They have to stretch out their hands for help. There are many people like me, many associations, many organizations. In this regard, the Federation of Women's Associations of Turkey, KADEM, a platform to prevent the murders of women, and many other supporting places that now do not come to my mind, are there for support and assistance. First of all, you need to be conscious. Afterwards, we as lawyers have to continue to work on legal regulations to ensure that the punishment on women's murders will be deterrent. 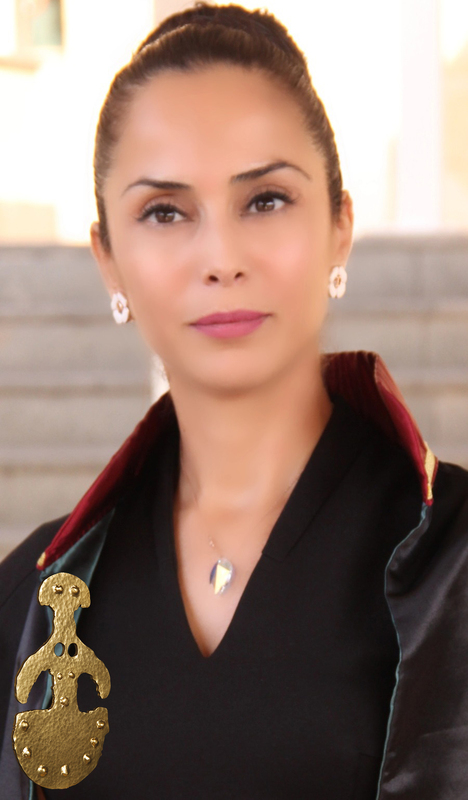 Sibel Atasoy: What do you think about the Antalya Women’s Museum? Sibel Önder: That in Antalya, Turkey’s International face, a beautiful city that I am very fond of, the Antalya Women’s Museums is an exceptional institution that explains in a beautiful way about women's productivity and fertility, in short, the miraculous side of the woman. What I am most appreciating is that, with the aim to achieve more conscious women, you try to reach many women with your valuable role model interviews. At length, one woman means many women. Sibel Atasoy: Is there something you would like to add? Sibel Önder: You can be the voice of all those who suffer injustice.